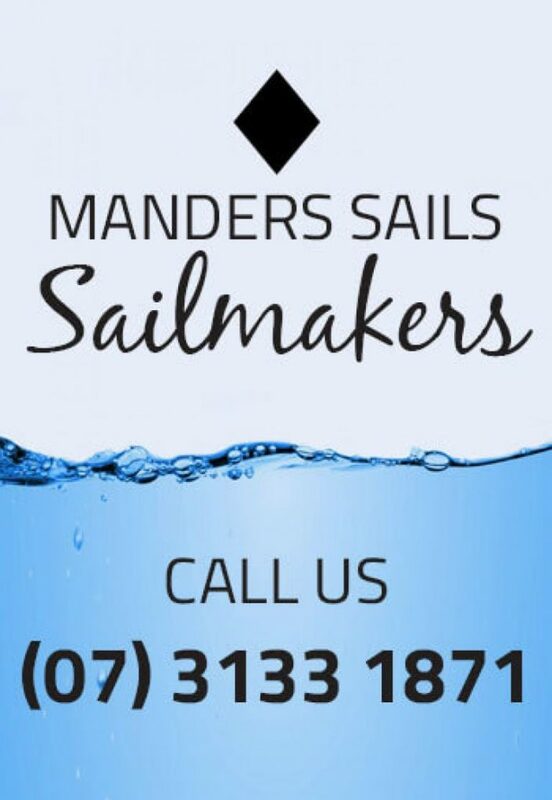 Manders Sails was established in 1966 by George Manders who worked with the greats of the industry. One of the most famous was Bob Miller (later known as Ben Lexen). Greg Ellis moved to Queensland in 1976 and worked with George until 1987 when George retired. Greg started sailing aged 10 in Int Cadets then moved into Fireballs, 470s, Flying 15s. Dragons, Cherubs, off the beach Catamarans, many types of Trailersailers and large Multihulls.